We built a professional but friendly site for Kogs, offering advice and guidance. 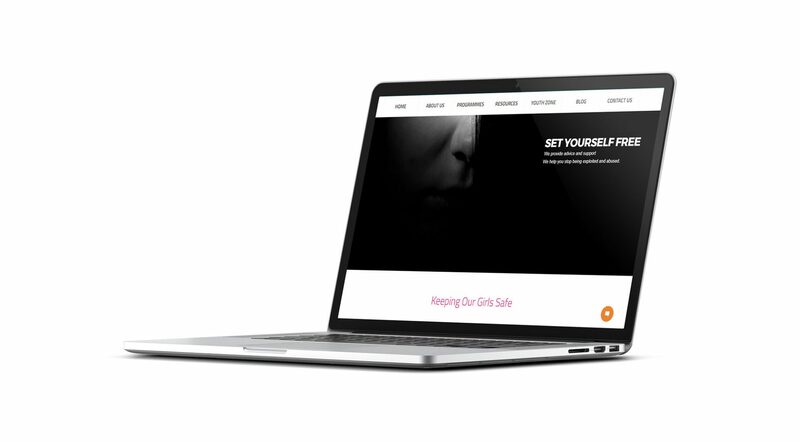 Keeping Our Girls Safe (KOGS) is a registered charity working with children and young people to Educate about unhealthy relationships, child sexual exploitation (CSE), grooming and risks; to Empower them to have confidence and self-esteem; and Inspire them to make positive life choices. Established in 2011 KOGS was set up to address the gaps in the service provision available to young people around prevention and early intervention by educating young people on unhealthy relationships and supporting those that had been groomed or exploited in a holistic way. KOGS are based in Oldham and work across Greater Manchester. Our work is outreach as we believe that young people work better in familiar environments. We work in schools, colleges, youth centres and within communities.